It's the end of the year again, and many of you may be waiting in vein for the Christmas miracle to just happen! Why not try something spontaneous this year? 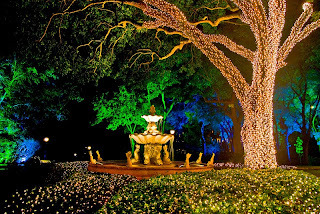 Perpetual Traveller Overseas desires to add a dash of adventure to your Christmas vacation planning and the miracle may well happen if you do something last minute and go somewhere special! Christmas in paradise, Christmas by the sea! 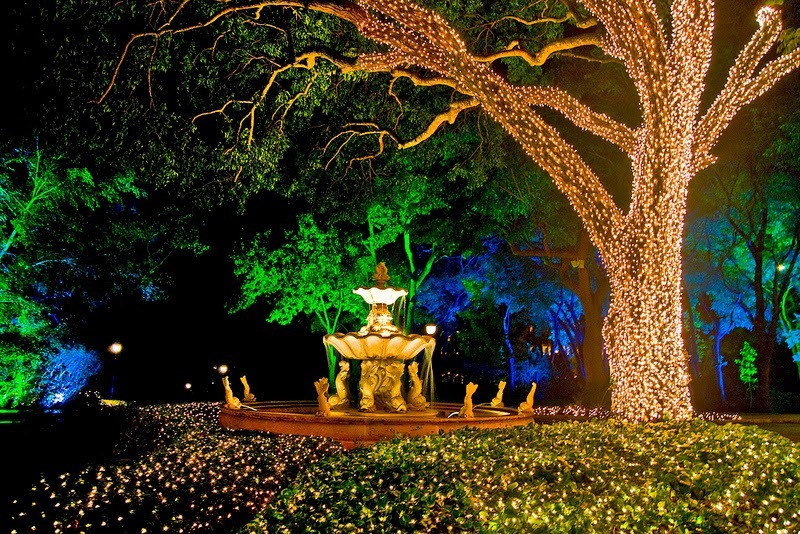 In the heart of winter enjoy the most wonderful dining activities, get a tan and enjoy a number of Christmas carol concerts held across Barbados. Christmas tradition varies from place to place in the world, so don’t be surprised if you see grotesque masks wandering, jigging Jonkonnu dancers and acrobats or listen or ghost stories. Accept cultural gifts from locals and keep them safe at your memory box until next year! Simply marvellous. Beautiful Christmas lights, seasonal decorations from trees to houses and towering buildings and a glass of mulled wine to warm you up. Berlin is famous for its Christmas markets Schloss Charlottenburg, the Gendarmenmarkt Christmas Market and the Potsdamer Platz Christmas Market. Don’t forget to enjoy beautiful gingerbread houses, cookies and of course the traditional fruit cake “Stollen”. Many Christmas customs around the world have German origins. Children writing letters to Saint Nicholas or Santa Claus, Advent Calendar, Christmas markets and carols are only few. Christmas tree is also thought to be of German origin! 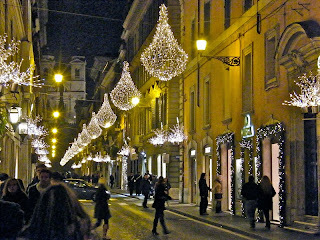 The heart of Christmas is in Rome, the city that as said Christmas celebrations took place for the first time. Visit the city’s most famous season market in Navona square and grab traditional sweets and Christmas toys. 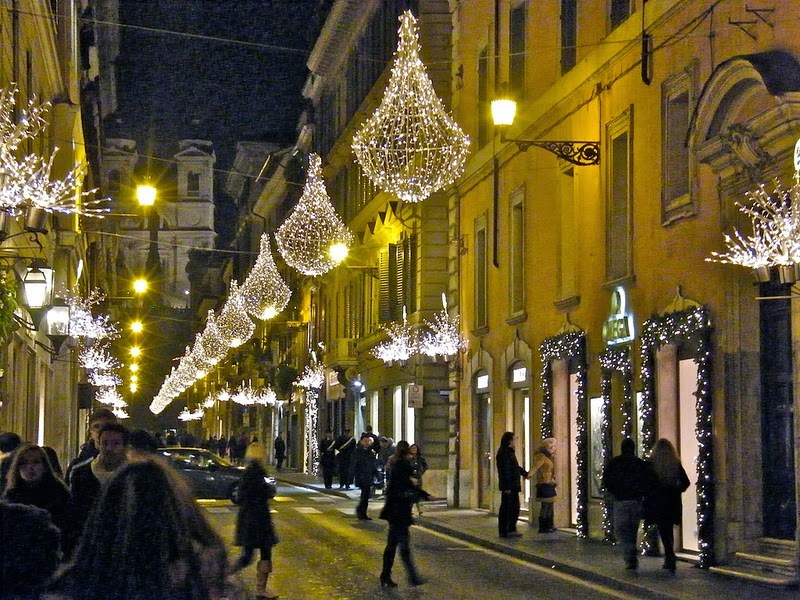 If shopaholic, you are in the right place to spend, as it is well known that Rome is one of the world’s fashion metropoles. The Christmas village, Parco Leonardo, Tor di Quido are also some of the city’s shopping landmarks where you can purchase a variety of sophisticated crafts, typical food products and seasonal traditional cakes and foods. But if you want to celebrate Christmas in genuinely religious way, Vatican is the epicentre of celebrations. 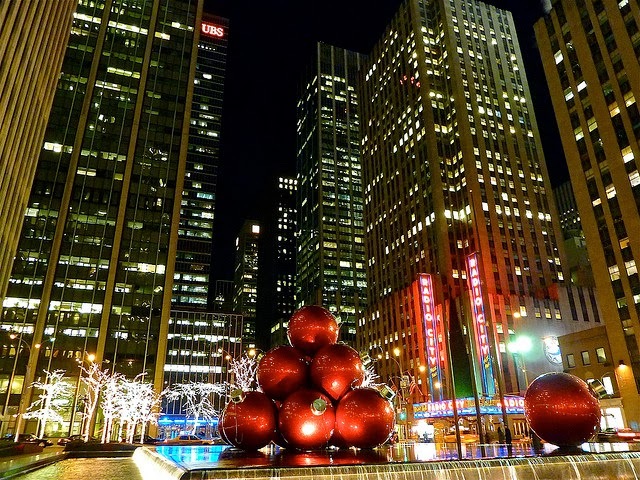 Glittering and glowing New York city is undoubtedly the most popular destination for Christmas. A pretty spectacular sight always to remember by having the time of your life there. 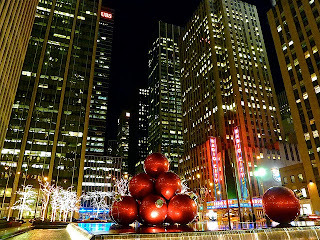 Visiting Rockefeller Center in mid-town Manhattan to see the big tree with 300.00 lights boasting, going for ice skating in Bryant Park and shopping along 5th Avenue are only few activities witnessing that New York is a place never to forget. 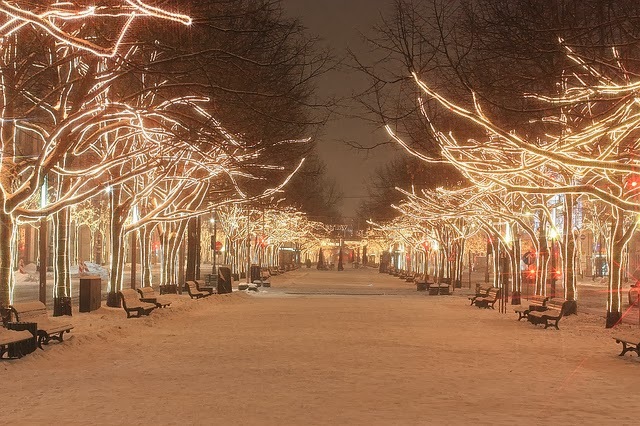 The city is at its best during the winter season. Londoners take preparations seriously! Holiday decorating supplies, sweets and gifts appearing on shelves at stores across London by the end of September. Cosmopolitan Oxford street is more crowded than ever, with thousands of locals and tourists floaking to shops and grab their favorites. 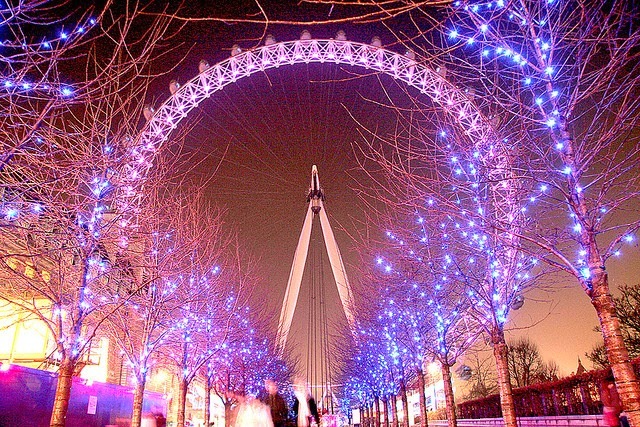 Down the Westminster, a Christmas fairy tale is unfolding each year better with holiday attractions popping around the city and passengers gluttony gazing at each of them. Sight viewing becomes more imaginary when London Eye makes the round of the glittery city!